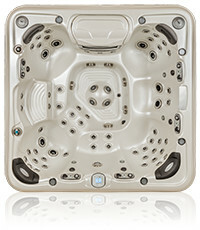 Stop by our showroom to see a wide variety of spas. 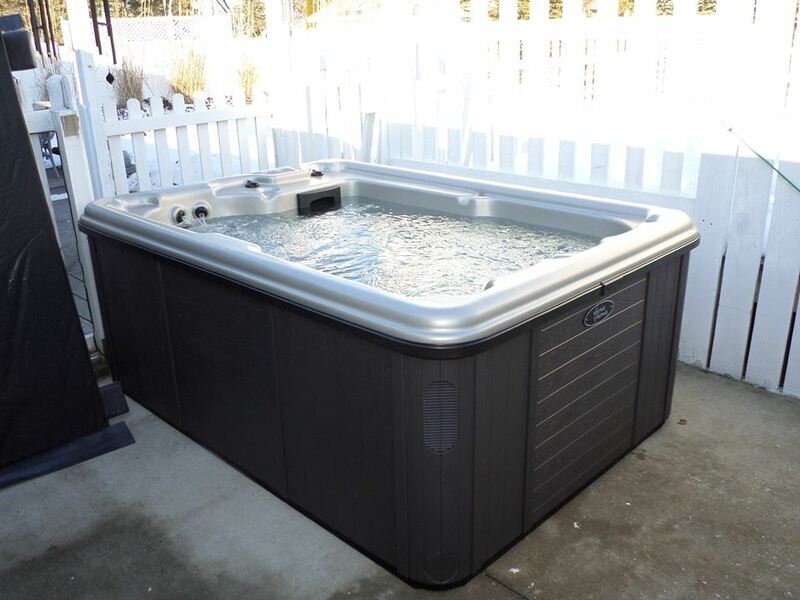 From a cozy four person to a party tub, we can find the right fit for you and your budget. Let's get started planning your dream spa environment. We have a variety of spa designs and brands which can meet virtually any budget. We are pleased to offer you two different brands to choose from, Viking and Artesian spas! Our spas can be located anywhere, indoor or out and some hot tubs are even portable! Whether its a tub for four, six, eight or ten we have spas in a variety of colors, configurations, sizes and with optional accessories! 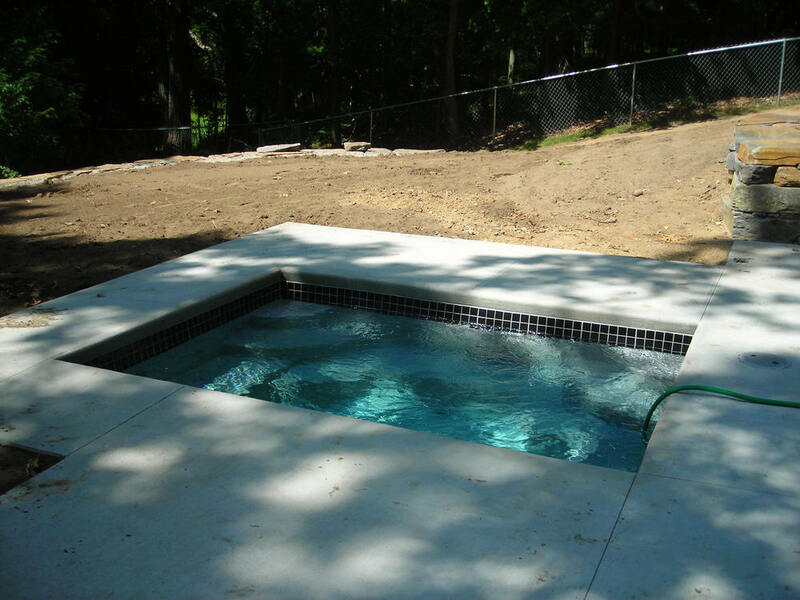 Click here for in ground fiberglass spa models.